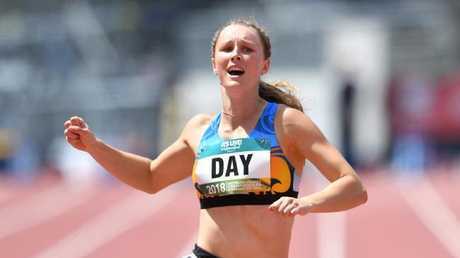 RILEY Day hopes there will continue to be synergy with Olympic great Betty Cuthbert after winning Athletics Australia's prize medal named in the sprint great's honour. 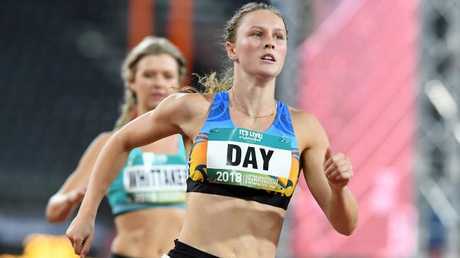 Day was named the inaugural Betty Cuthbert medallist at a gala dinner on the Gold Coast on Sunday following her outstanding performances at the national track and field titles at Carrara Stadium. Day not only won the sprint double but won the 200m in a time that pushed her to No. 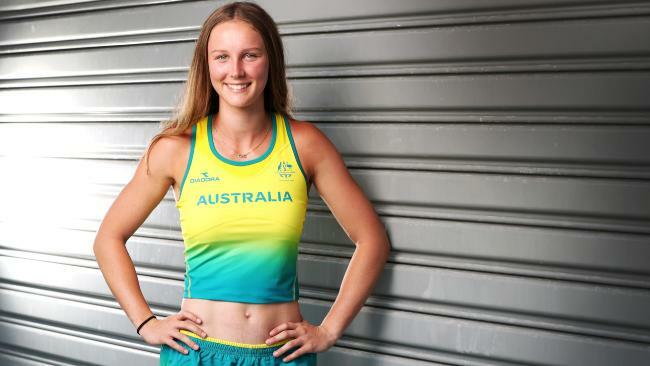 3 on Australia's alltime junior rankings, sealing her Commonwealth Games spot and the medal. "I honestly didn't expect it at all," Day said of winning the medal named in honour of Olympic great Cuthbert, who died last year. "I knew there were such great performances on the weekend but it was just, I can't even explain the feeling that I felt when I was announced. "It was one of the greatest achievements of my athletics career so far and it was such an honour and I'm really grateful that they chose me. "I was just speechless, I didn't know what to say." Cuthbert may have won the last of her four Olympic golds more than 50 years ago, but Day needed no reminder of her standing in the athletic community. "She was a fellow sprinter, so that makes it even more special and close to my heart," Day said. "It was an absolutely amazing opportunity and I'm so grateful for it." 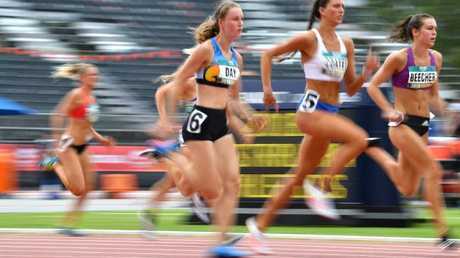 Cuthbert won three gold at the Melbourne Olympics as an 18-year-old - the same age Day will turn just days out from the opening ceremony of the Gold Coast Games. "Hopefully I can follow in her career which was an awesome one," Day said. "I'd be honoured to follow in her footsteps of what she (achieved)." Day will postpone celebrations for her 18th birthday, a small sacrifice given the circumstances. "I was like, oh damn (when I realised the clash)," she said. "But not many 18-year-olds can celebrate their birthdays in the Commonwealth Games, so I wouldn't have it any other way." 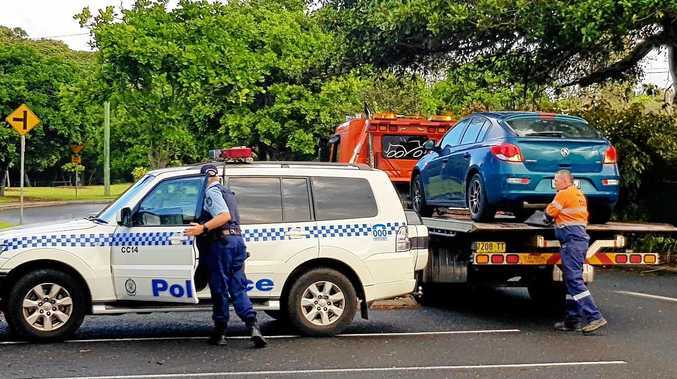 Other adjustments will have to be made, including possibly deferring her nursing studies at Griffith University. "I have a lot of decisions to make in the next few weeks," Day said. "There'll be a few conversations to be had but whatever decision will be made for the better for me." Day had an early taste of donning the green and gold yesterday when she had a uniform fitting at Trinity Lutheran College. "It's awesome, I can't even describe it," she said of putting the uniform on for the first time. "It's such an amazing feeling and an honour to be representing Australia on the Gold Coast with such amazing athletes on my team. "It's such a hard thing to describe but the feeling is immaculate."